If you are already tired of always having to clean your home and it has become too big of a burden, get our cleaners to help you. 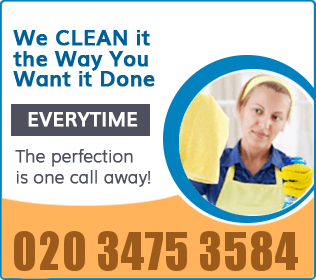 We are a well-known cleaning services provider for Kensington W8, and everyone turns to us when they need help with their cleaning, because they know that we always deliver what we promise. We never bite off more than we can chew! We promise you an outstanding cleaning service and excellent results, and we will deliver you just that. Give us a call now. When it comes to cleaning services, we take pride in our fantastic cleaners, and their 100% efficiency rate. If you too, want your home cleaned and sanitised by our expert and qualified cleaners, feel free to call us right away. Our cleaners will do all of the tedious and exhausting cleaning chores that you just do not feel like doing – vacuuming, cleaning windows, dusting, laundering, washing dishes, de-liming, cleaning the bathtub and toilet, or cleaning your oven, or any other kitchen appliance, etc. Give us a call and tell us what you need help with. 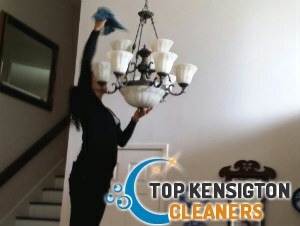 We will send you one of our teams, and they will do what they do best – clean. 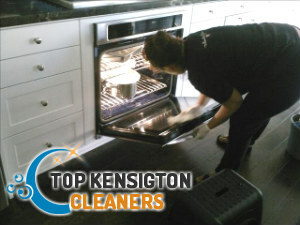 Hire the best cleaners in W8 Kensington now. We are always ready to help. Enjoy a perfectly clean home, with no efforts on your side, and with no serious damage on your budget.